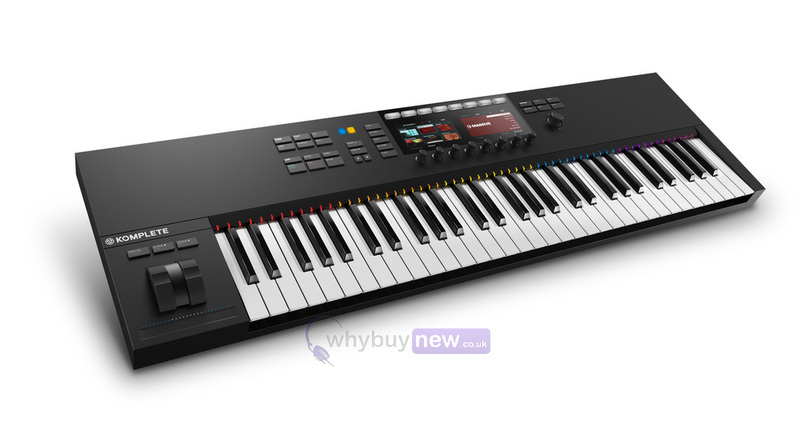 The Komplete Kontrol S61 MK2 is the successor to Native Instrument's 61-key smart keyboard controller that now features two large high-resolution RGB colour displays for browsing, tweaking, mixing and more. 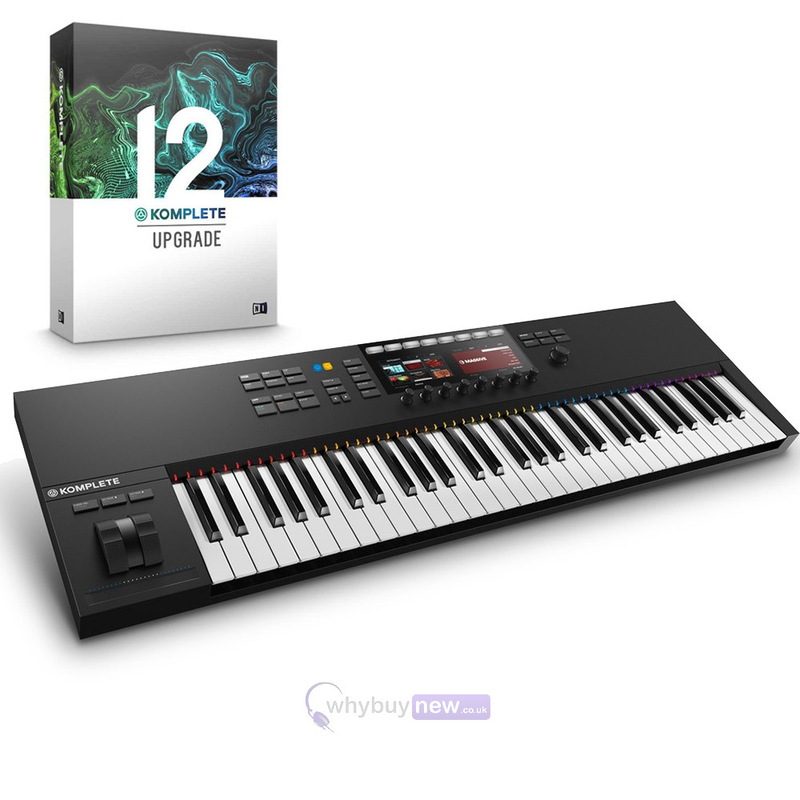 The Komplete Kontrol S61 MK2 is the ideal centrepiece for both studio and stage. 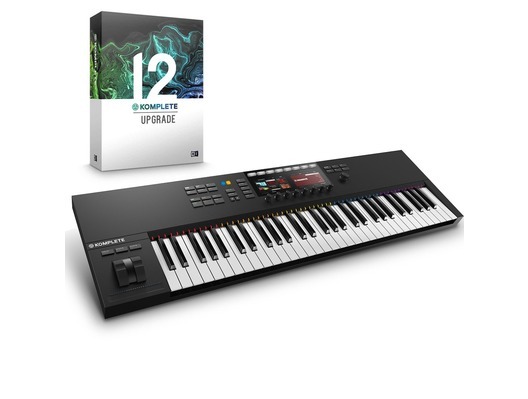 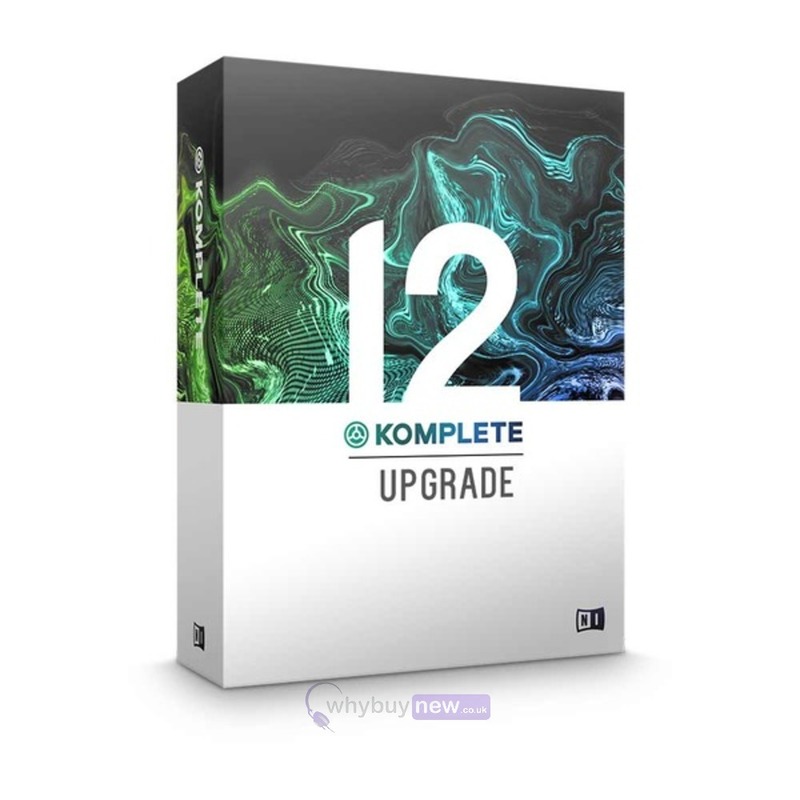 The Komplete Kontrol S61 MK2 comes with Komplete 11 Select software which includes 11 premium instruments and effects such as vintage synths and classic piano.